Liposuction is a minimally invasive technique that improves contour and removes fatty tissues. Some areas just do not go down in spite of dieting and the best workout regimen! We target these areas of persistent fat, often located about the waist, tummy, love handles, back, thighs and above the buttock. Liposuction restores your silhouette. We perform this plastic surgery procedure routinely in our on-site surgical center. During surgery, anesthesia is used to keep you comfortable throughout the process. We remove the fat using a cannula (a hollow metal tube) on suction through a few small quarter-inch incisions. Multiple areas (abdomen, thighs, etc.) can be treated all at once for your convenience and expedient recovery. During our consultation, Dr. Tannan discusses different options and helps you make the best decision for your specific needs. Dr. Tannan often performs Liposuction to feather or enhance your overall shape during other plastic surgery procedures. For example, Dr. Tannan performs Liposuction during Tummy Tuck, Breast Reduction, Mommy Makeover and in some cases of Breast Augmentation. She will discuss this with you to make sure that the surgical procedure meets your goals. Keep in mind that Liposuction is not indicated for major weight loss. 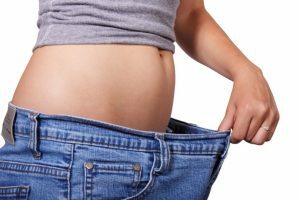 Rather, this procedure restores your underlying shape and contour by treating fatty tissue deposits that don’t go away in spite of maximal exercise and dieting. Liposuction removes the deeper fatty layer of tissue under your skin. If this describes your needs, then Liposuction might be right for you. Google search results for the total cost of a Liposuction procedure can be misleading or just plain wrong. 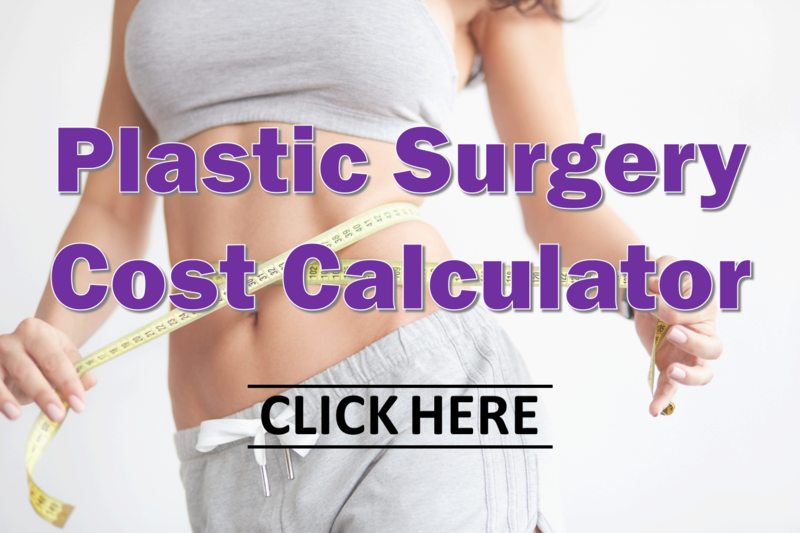 For a more complete picture of the cost for Liposuction and other popular cosmetic surgery procedures, we recommend that you visit the Plastic Surgery Cost Calculator. This resource provides averages and a range of costs to help you plan for your consultation. Recovery is very straightforward following this procedure. 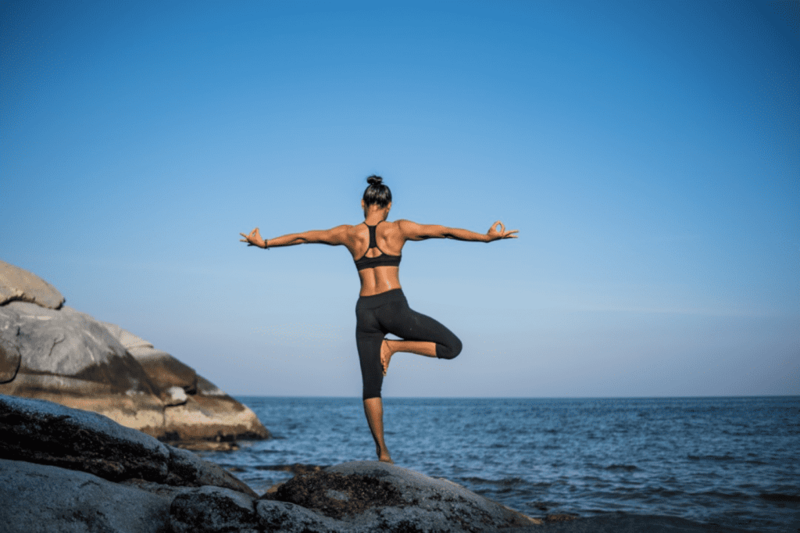 We recommend compression garments for several weeks, along with restricted strenuous activity for the first couple of weeks following surgery. When performed in combination with other procedures, Liposuction recovery varies based on what all was performed. Learn more about Liposuction recovery and timelines to get back to your normal routine with our Cosmetic Surgery Recovery Calculator. Click Here to Schedule a Liposuction Consultation!